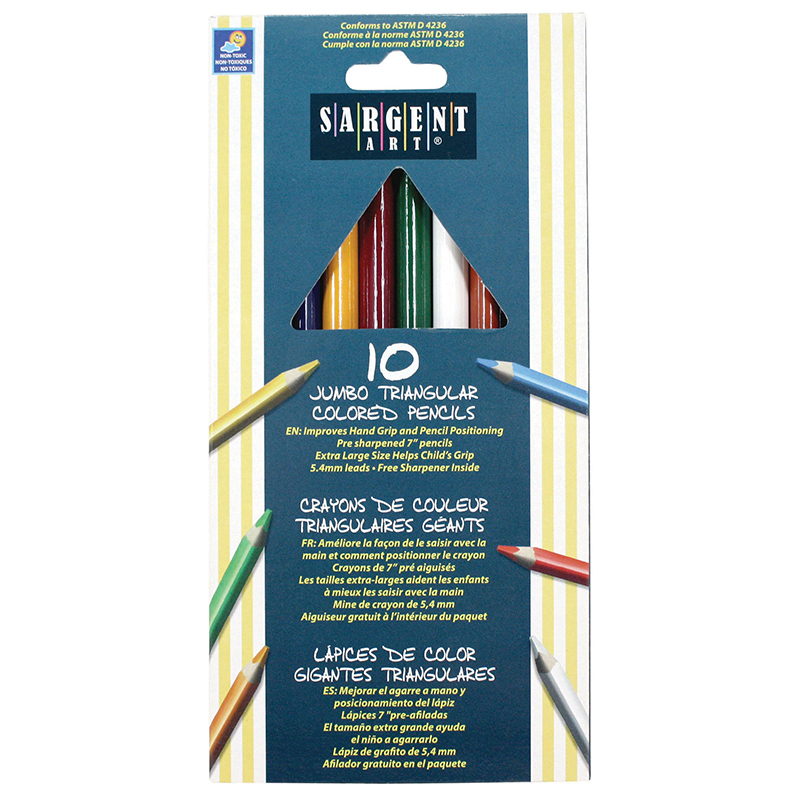 Use as a colored pencil or wet with paint brush to turn into beautiful watercolors. 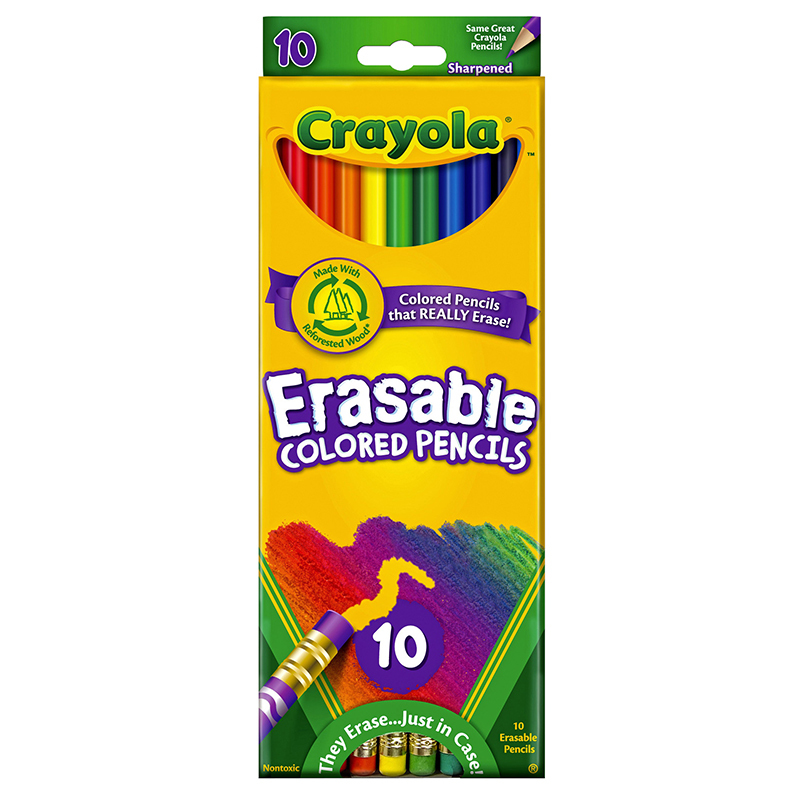 10 colored pencils with a #5 natural hair brush. Certified AP Non Toxic. 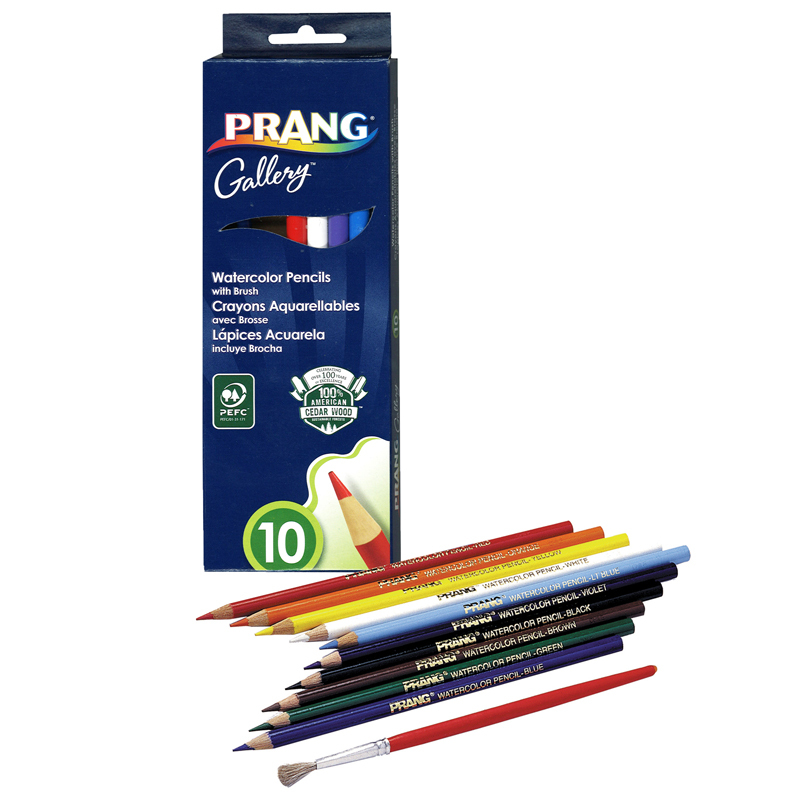 The Prang Watercolor Pencils 10 Colors can be found in our Colored Pencils product category within the Arts & Crafts. 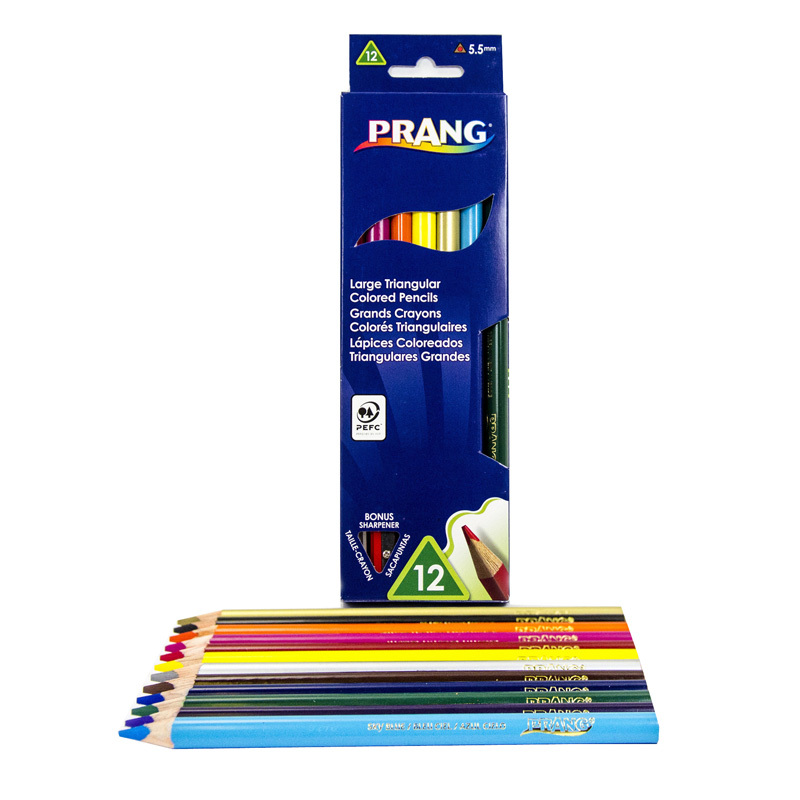 Large triangular shape is easy to grasp and assists with proper pencil grip. Pre-sharpened and ready to use right out of the box. Sharpener included. 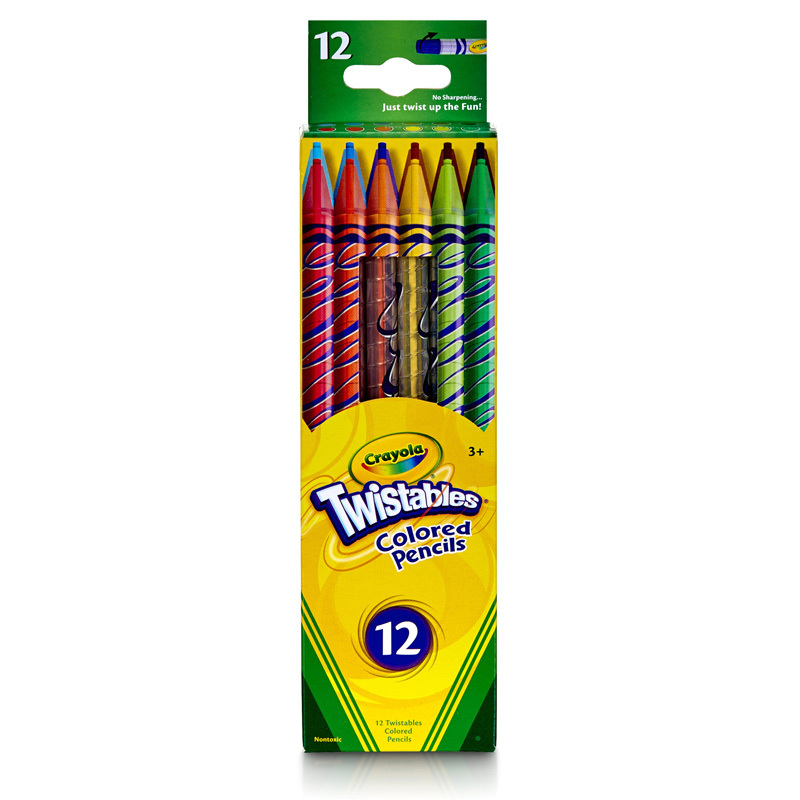 PMA and AP certified non-toxic. 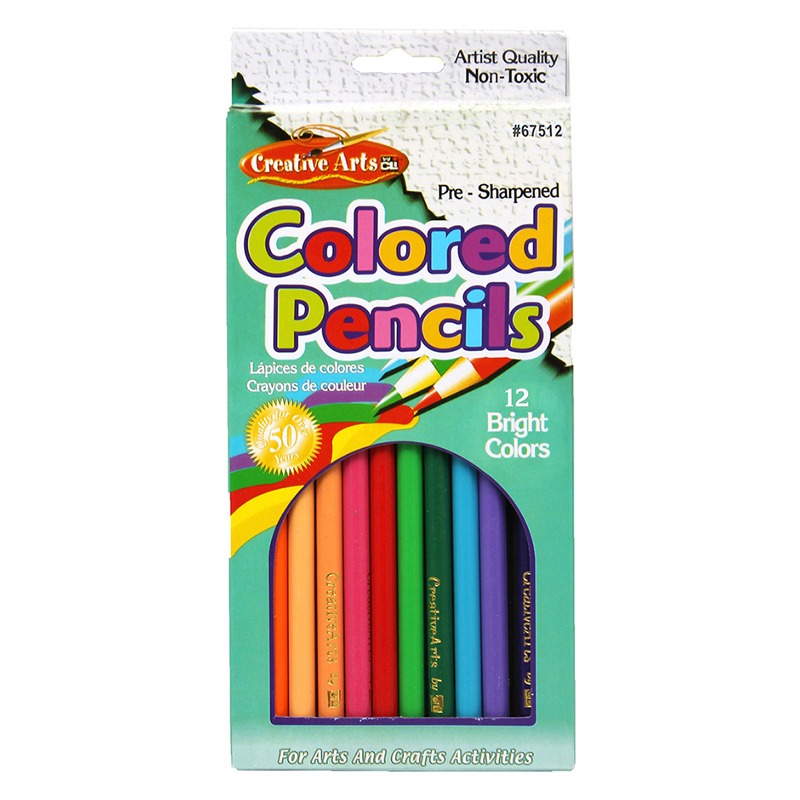 Artist quality pencils feature bright vibrant colors. Thick leads lay down smoothly and blend easily. Presharpened 7" length are ready-to-use. Non Toxic conforms to ASTM D-4236.